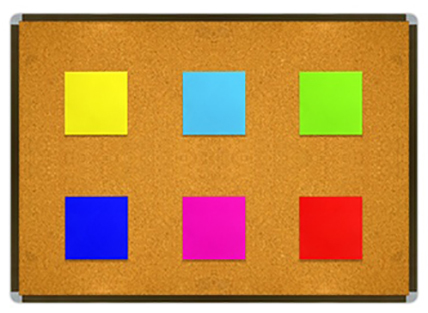 Online Training and Policy Management System. TAPS keeps you and your team working in sync. TAPS keeps you and your team working in sync. TAPS manages agreements and policies set forth by your organizations leaders, as well as your Training documentation and videos. Training and Policy System is a new intuitive way for your Company or Organization to manage your policy agreements with staff and employees, as well as provide training documentation and media to newer staff. All accessible anytime and anywhere. TAPS is also capable to provide online test taking to ensure your staff is knowlegable on your products, services, policies, and more. Test taking is also usefull in providing compliance testing so that a governing body would be able to confirm all actions are in a regulated form. 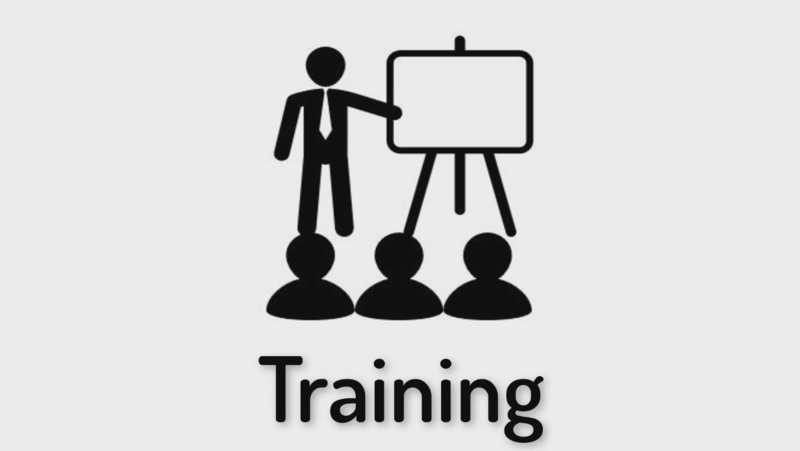 Training and Software System (TAPS) is an easy-to-learn software suite that can update staff on new company policy or modernize by training through full progressive learning courses. TAPS adapts to your business with ease, which makes it the perfect tool for your online training and education software needs. Keeping both new and skilled employees on the same page is simple when everyone learns from the same videos and takes identical tests. Flexible schedules allow a TAPs instance to be taken anytime, anywhere there is an internet connection. For a decentralized and diverse group of students or employees, TAPs is flexible enough for everyone's schedule. With TAPS you can brief the Sale Dept on the latest software or update all your volunteers on the new policies and procedures. Policy changes notification from headquarters? TAPs tracks and timestamps to show all employees have been brought up to date. 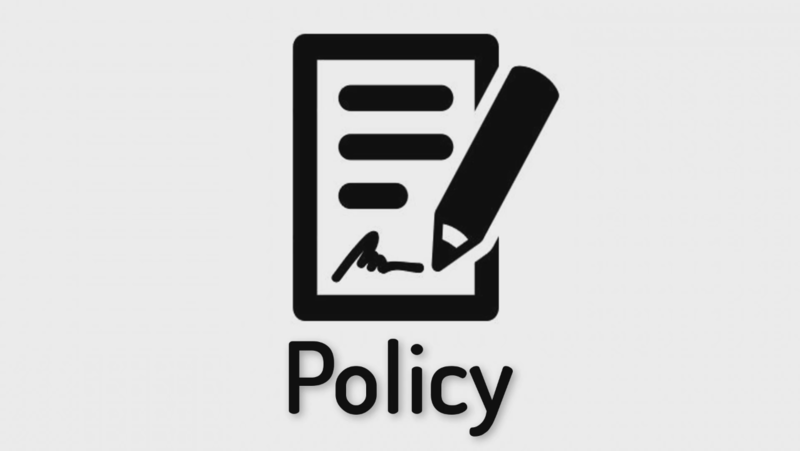 Policies are important in making sure your teams actions are carried out in a uniformed manner. Upload digital manuals and training video's. Compliance testing make sure all employees are aware of updated safety protocols and procedures. Easy management and regulation of all staff, their respected groups and their policies. *Manage and update policy agreements with staff and employees. *Monitor participation in your organization and prove compliance to any governing body through the TAPS data suite. and is available on our Stackable Software platform.